The first book of the This Is Public Health Book Club has been announced! The first discussion will be around The Wisdom of Whores: Bureaucrats, Brothels, and the Business of AIDS by Elizabeth Pisani. 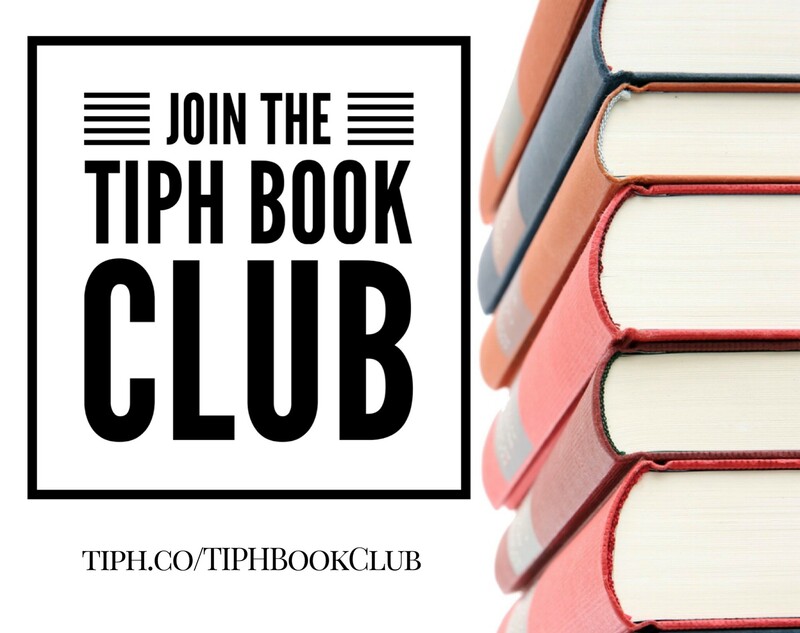 Join the club on GoodReads and mark your calendars for the first book discussion via Twitter on August 15th from 12:30-1:30 p.m. EST. RSVP and follow along using #TIPHChat.